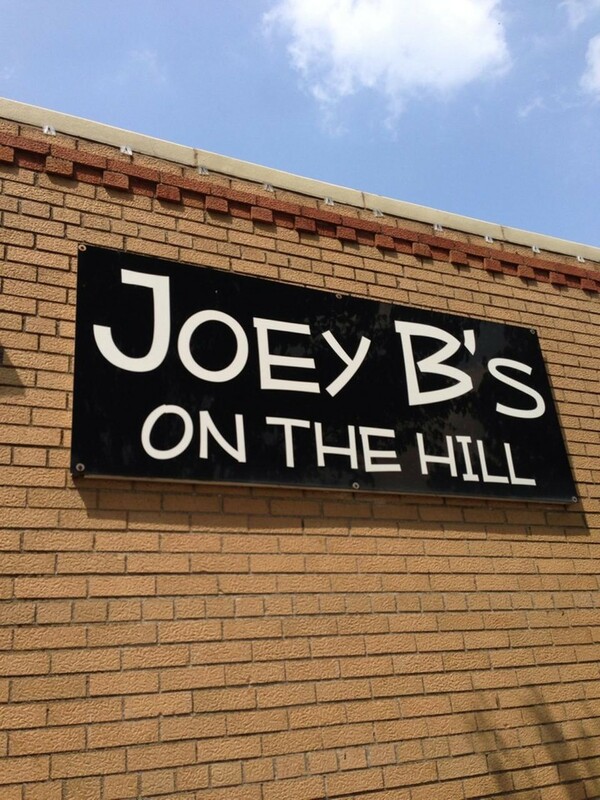 Joey B's on the Hill might be more sedate than the original Joey B's on the Landing, but its neighborhood bar-and-grill ambiance is winning. 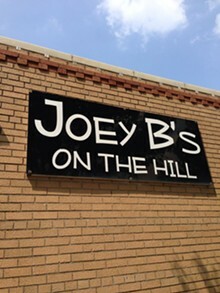 The lengthy menu features standard bar-food fare like wings, T-ravs and potato skins, as well as pasta, burgers and sandwiches. The St. Louis-style pizza is popular, and those seeking a more substantial meal will find steak on the menu. The bite-size soft pretzels are fantastic: buttery sweet and served with a spicy jalapeño-cheese sauce for dipping. 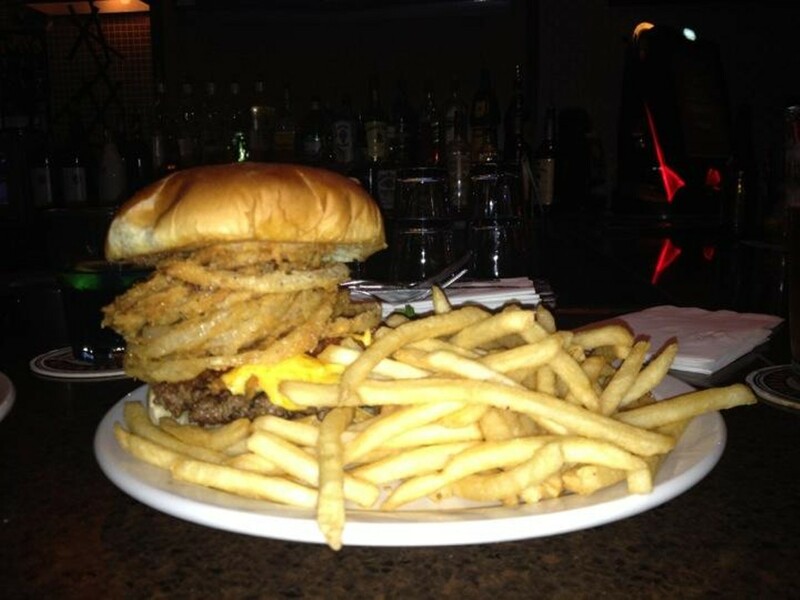 The dining rooms offer numerous flat-screen TVs to keep tabs on all the games.